I'm part of a programme to test a drug called Revive - a drug that brings people back from the dead. I have died five times. I've been Revived five times. With each revival comes a new home, a new name, a new town...a new life. But this time I won't let myself die. This time, I've found a love that I can't let go. This time, I'm going to make my life my own. Wow, wow, wow. 'Revived' is definitely one of the best books I've read in a while! It has such a unique plot, and the idea of the drug that brings people back from the dead is fascinating. Maybe it wouldn't be such a good idea in real life though - everywhere would get so crowded! But in this story, it works as it is only tested on a select group of people. Daisy West was in a bus crash with nineteen other children when she was younger. That was only the beginning of a life-long adventure. 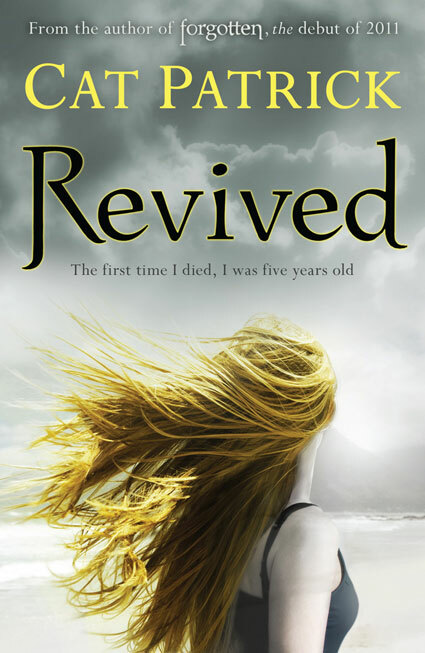 Every time she dies, she gets revived. Daisy and her family move thousands of miles away each time, changing their last name and Daisy attends different schools. She hasn't found anywhere she particularly cares about - until they move to Omaha, Nebraska. That's when everything changes. I really like the cover of this book. It ties in with Cat Patrick's other book, Forgotten, so you can tell they were written by the same person. One of my favourite characters was Audrey, Daisy's new best friend. 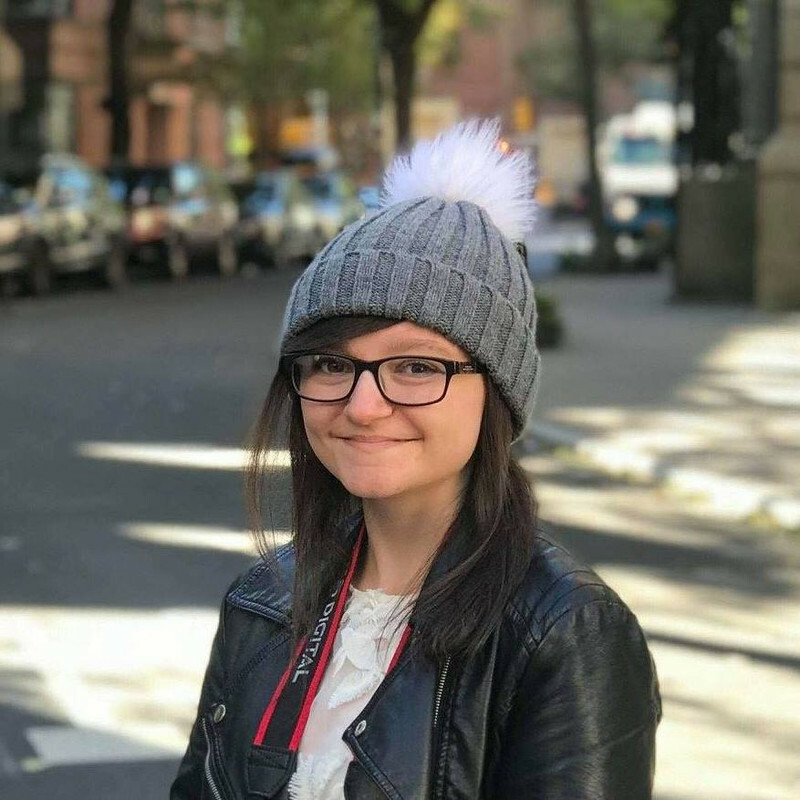 She was so cheerful and positive, that *spoiler alert* when she announced she had cancer, you just didn't see it coming. It made me sad when I found out, I could empathise well with her. Her brother, Matt, was also pretty cool and I think it was nice that he was there for Daisy, and she was there for him. Even when they were 1,200 miles away from each other, he still managed to save her life. There were also some surprisingly sinister characters in this book, which added some interesting twists in the story. Honestly, I was awake until 2am last night reading Revived because I just couldn't put it down! My review of this book really hasn't done it justice. It's a way better book than my words can describe. Teens and adults would enjoy this book - I give it a rating of 5/5. I loved it so much! I'm sure you'll love it! I haven't read Forgotten but I'll have to read it soon. This sounds so good! I haven't read this, or Forgotten, but have read raving reviews for both. Daisy sounds great, and so do the supporting characters.